Along with creating positive experiences for families and individuals, we want for our conscious travelers to have the opportunities to reach out and give back to the communities we visit. 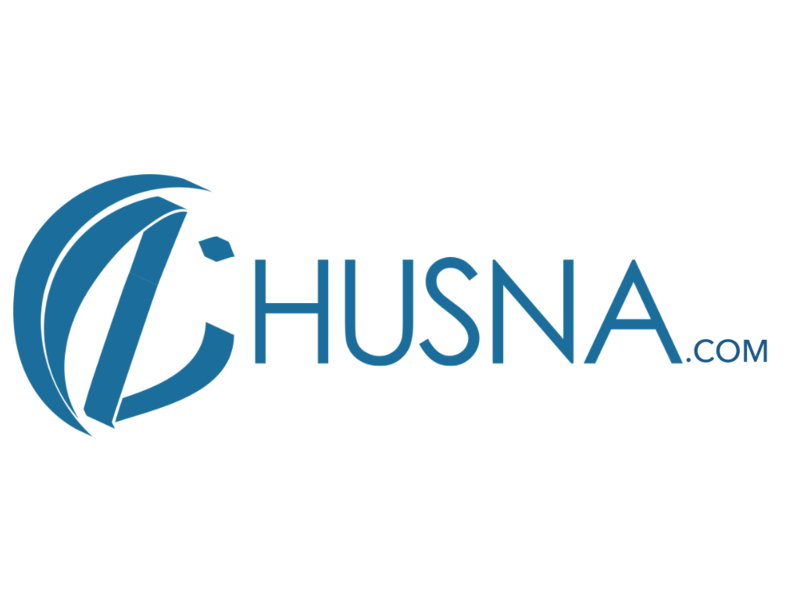 Leaving behind a legacy for generations to come, inshallah, is part of why we do what we do here at Husna. Along with creating positive experiences for families and individuals, we want for our conscious travelers to have the opportunities to reach out and give back to the communities we visit. In numbers, we can make great change and leave an impact, together. Our travellers have packed their running and walking gear to help raise awareness and efforts to Give Back to the Bahamian communities who are so graciously hosting us on their island. We have selected various local charities throughout the Bahamas, including the Husna-led Mosque Restoration Project, to help raise funds for our brothers and sisters in humanity. By donating to our cause, you will be impacting local Bahamian families and individuals in need. All funds will be going directly to their charities and projects so your contributions will make the greatest impact, inshallah. Through our Mosque Restoration Project, our travellers will get hands-on in the efforts to help rebuild a strong community center and place of worship which can benefit the Bahamian Muslims for years to come, inshallah. Having a safe and nurturing environment helps cultivate bonds and connections based on like minded values and faith. Everyone benefits! Our Husna 5K Charity Run/Walk is challenging our travellers to think beyond “vacation”, but to also become proactive participants in giving back wherever they go on this planet. Our Give Back opportunities allow our travelers to connect with local communities, and leave a legacy of giving, sharing and positivity. Help support our Husna Family raise money for the Bahamian communities and help restore their only mosque on the islands! We’re running for a great cause! Let the Charity Run begin!